Mead says state government will need to live within its means and growth will be limited, but he says the state will likely need to dip into the rainy day fund to get by. State agencies will begin submitting budget proposals later this summer. 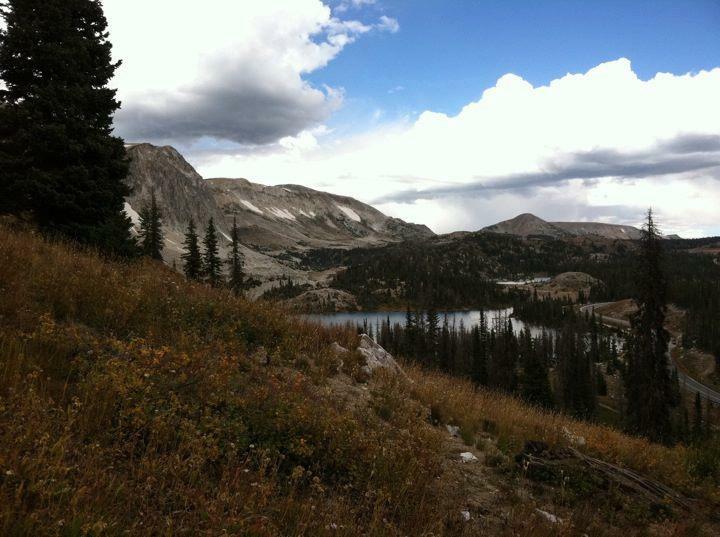 Wyoming’s Department of Workforce Services has unveiled a new program intended to bring former residents back to the state to live and work. Called Wyoming Grown, it allows family members or friends of someone living out of state to refer them the Department of Workforce Services, who will attempt to recruit them back to Wyoming to fill a job. 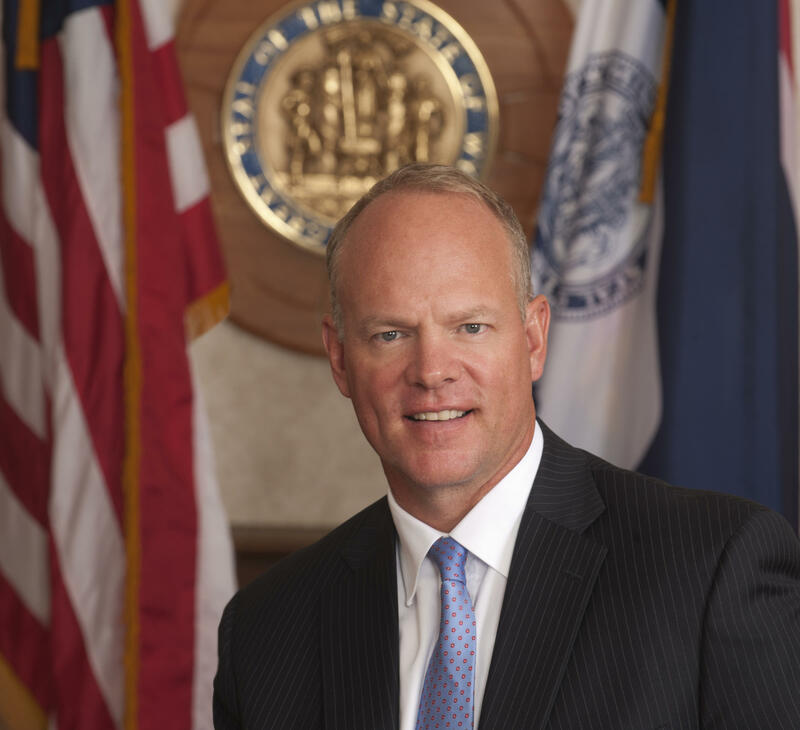 A few weeks ago the Wyoming legislative session came to a close and Governor Matt Mead admitted that he had a number of concerns. The biggest was the failure of the legislature to pass Medicaid Expansion. The governor tells us that he knew it would be a tough sell, but it was tougher than he thought. 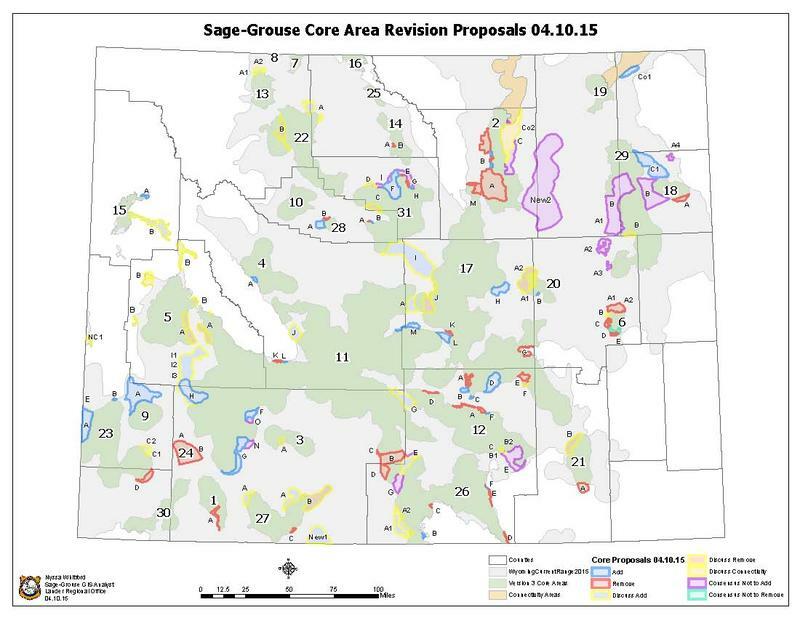 It’s been five years since Governor Matt Mead signed an executive order giving special protections to the state’s greater sage grouse populations. Now that order says it’s time to re-evaluate the plan and make sure it’s actually doing its job. The goal is to convince the U.S. Fish and Wildlife not to list the grouse as an endangered species come September 30.